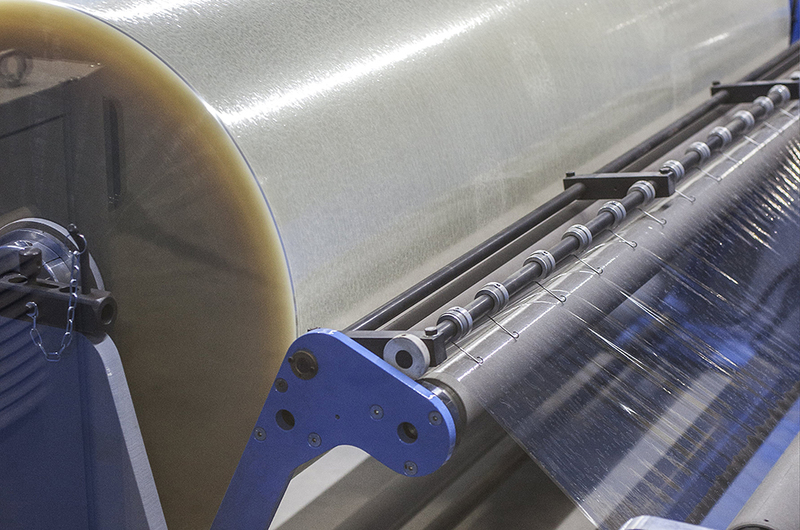 At Performance Additives, we are a major supplier of additives into the PVC extrusion industry. All of our additives used in this process help deliver the high quality products that shape our world today. Our PVC extrusion additives are typically found in water pipe, vinyl siding, fencing, decking, railing, foam sheets and so much more. If you’re looking for a PVC additives supplier for the extrusion industry you can count on, look no further. 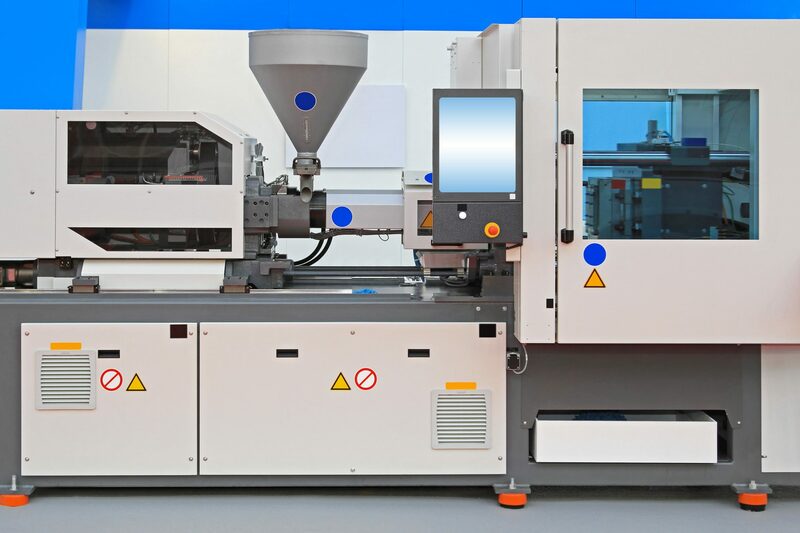 Injection Molding is an extension of core competency in the extrusion process. For this reason, many of the additives we sell into extrusion also flow into injection molding. Injection molded articles go into a vast array of end products, from building and construction to medical devices. No matter what your end product, Performance Additives is here to work alongside you to help you achieve your goals. The calendering process is a crucial process in the plastics industry that produces products like credit cards and blister packs. At Performance Additives, our team offers not only standard additives like MBS and acrylic impact modifiers, we are always working to develop the next generation of calendering additives to help you stay efficient in an ever changing competitive landscape. Our unique chemistries can also assist you in passing certain code and regulatory requirements such as flame or smoke resistance. Click here to learn more. 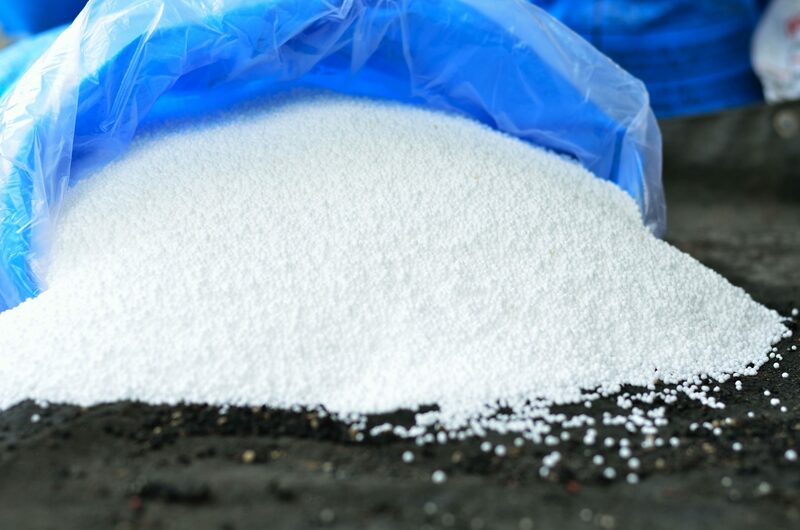 Performance Additives not only offers individual polymer solutions, we also offer unique products that have been co-polymerized, co-sprayed, or physically blended. An example of this is an ultra-high MW process aid co-spray dried with a low MW process aid, or an acrylic impact modifier combined with a processing aid. These one-packs provide consistent ratios of the different components and alleviate the need for multiple dosing feeders in the customers blending system. It is also possible to blend differing chemistries to provide a tailored solution to your specific needs. 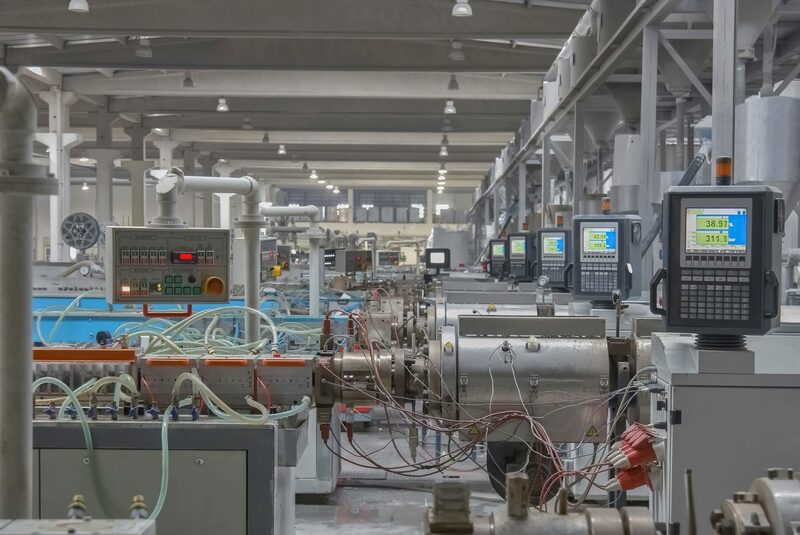 We pride ourselves in helping customers achieve their goals by working with our unique chemistries to create and deliver custom products to the global market. Give us a call today to talk about your specific needs. Performance Additives provides quality plastic additives backed by the support, testing, and service of a North American organization. We leverage our global technology, diverse product portfolio, competitive pricing and knowledge to deliver a unique, value added package.